WE IN HERE! 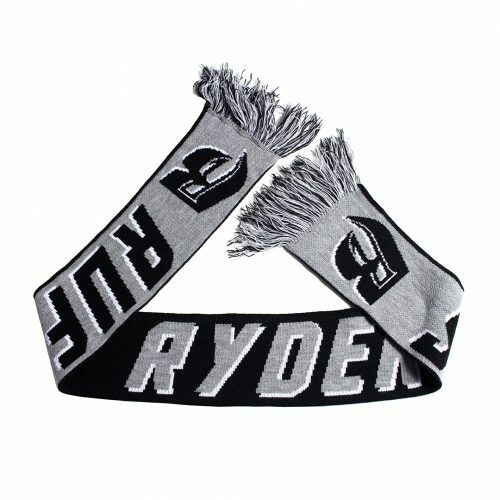 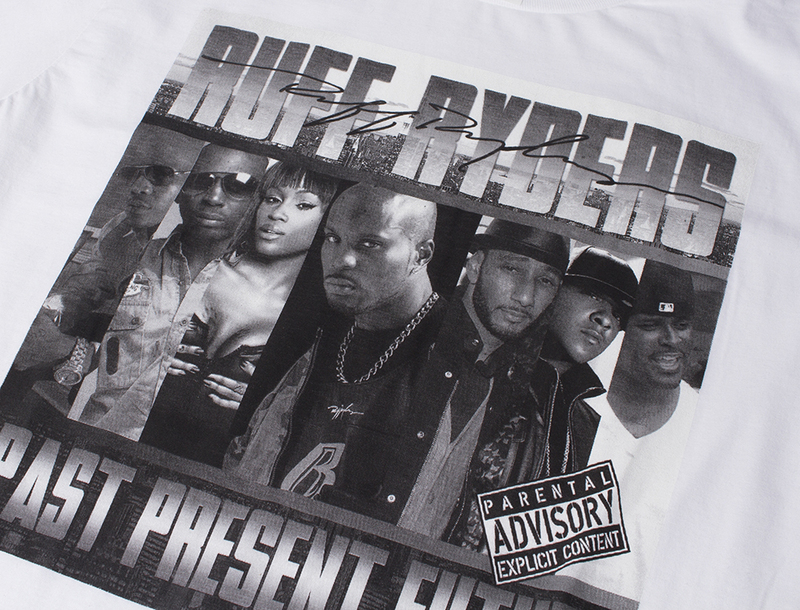 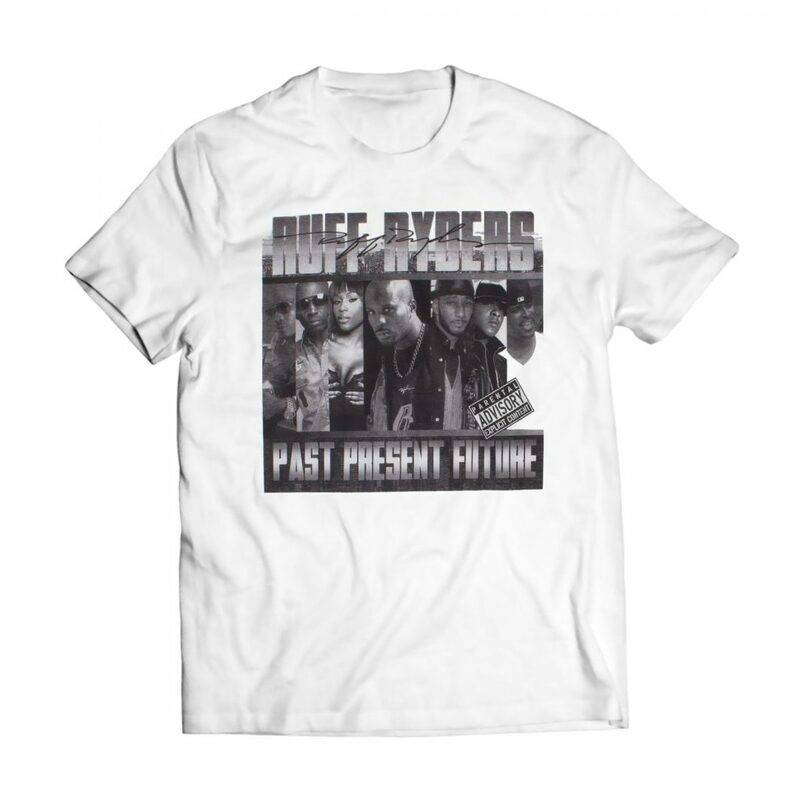 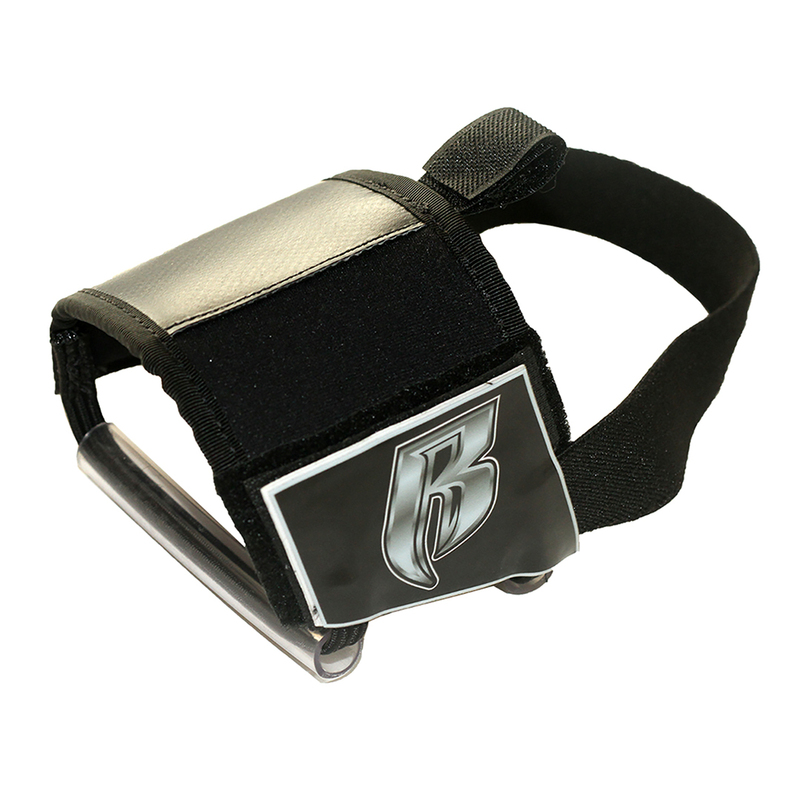 If you love the original Ruff Ryders artists DMX, Eve, The Lox, Drag-On & Swizz Beatz, than this tshirt is for you. 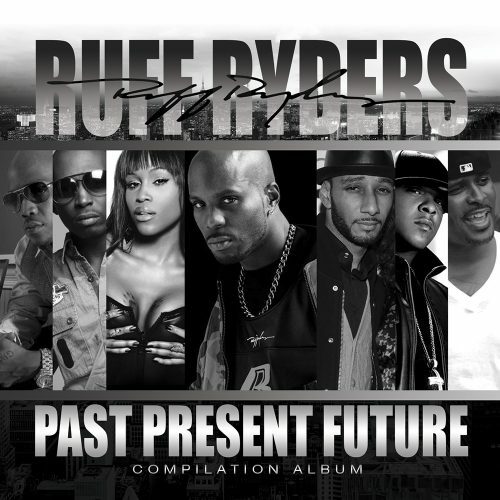 All your favorite Ruff Ryders artists featured on the “PAST, PRESENT, FUTURE” compilation album coming soon!